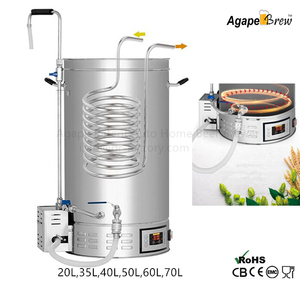 7 YRS Zhongshan Guangrong Electrical Appliance Co., Ltd.
is one of professional beer brewing equipment manufacturer in China with many years of special experience in exporting and producing. 3. Q: How to use your beer machine9 A: We have paper instructions in English, and we will teach till you do it well. We are grateful that you are interested in our product and thanks for your time . 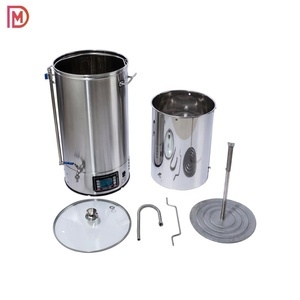 During the mashing system, the lauter tank and boiling kettle are vital important for the whole brewing equipment . 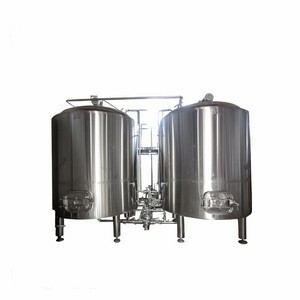 The numbers of fermentation tank is according to the beer brewing equipment daily output beer. 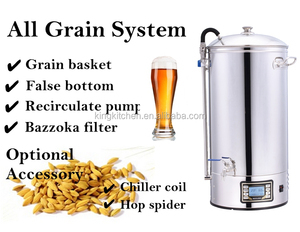 This part play important roles in the whole set beer brewing equipment . 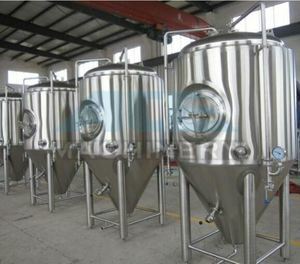 Fermentation tank beer brewing equipment introduce RJ fermentation tank beer brewing equipment make beer attractive to consumers by unique brewing process and distinctive beer taste. If desired, they can be placed directly in places of consumption of beer: restaurants, pub, bars, hotels, tourist and shopping centers. 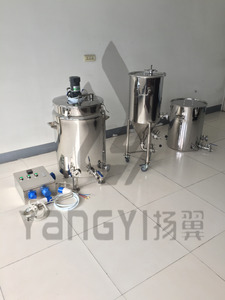 Wisky destilation 250L brewing, mash tun equipment, conical fermenter jacket Main Features 1) German new technology and Engineer from German. We are able to design the equipments according to your personalized request. All spare parts, accessories and fittings will be packaged with painted steel box. C. After loaded into containers, all equipment will be well fixed to the containers. 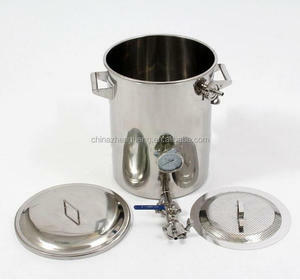 Alibaba.com offers 4,989 mash tun equipment products. About 84% of these are fermenting equipment, 12% are other beverage & wine machines, and 1% are mixing equipment. 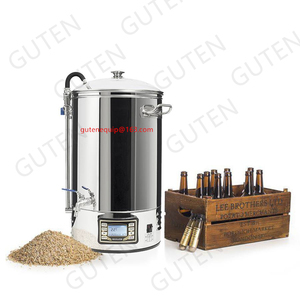 A wide variety of mash tun equipment options are available to you, such as alcohol, carbonated beverage. You can also choose from free samples, paid samples. 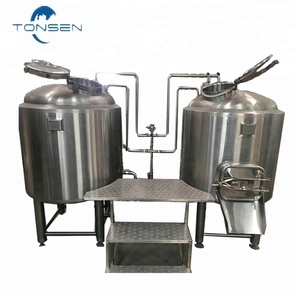 There are 4,989 mash tun equipment suppliers, mainly located in Asia. The top supplying country is China (Mainland), which supply 100% of mash tun equipment respectively. 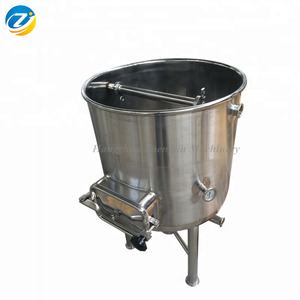 Mash tun equipment products are most popular in North America, Domestic Market, and Western Europe. You can ensure product safety by selecting from certified suppliers, including 2,641 with ISO9001, 464 with Other, and 240 with OHSAS18001 certification.